Updated for a new generation of seekers with revised material and a new chapter, this bestseller introduces the real Jesus—a carpenter, a religious leader, and the Son of God. 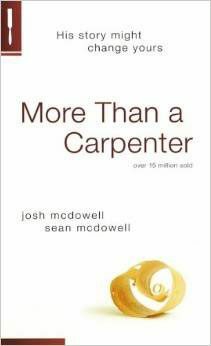 The McDowells reveal how they searched for meaning, truth, and relevance—finding the answers in Jesus Christ. Discover how you can find him, too! 192 pages, softcover from Tyndale.